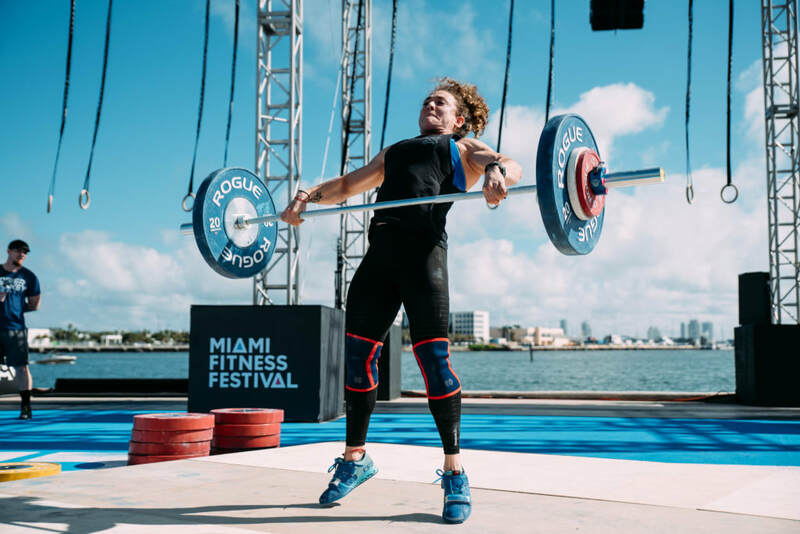 Framework Events is thrilled for a new relationship with Loud and Live beginning with the Wodapalooza Fitness Festival. 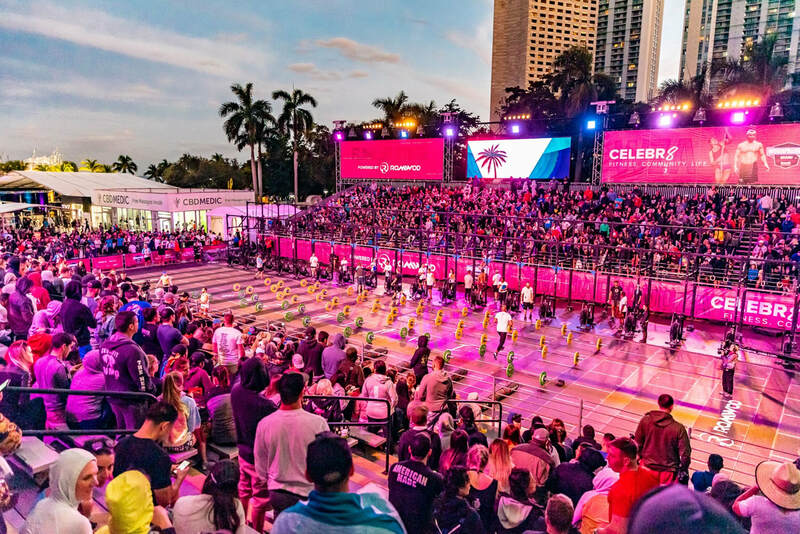 The CrossFit Sanctioned event took place in Miami, January 2019. 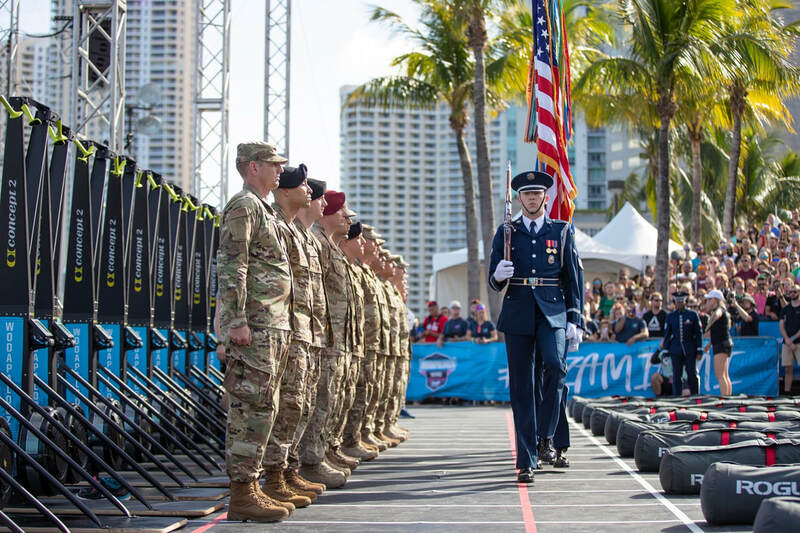 Framework Events managed operations for the event as well as providing onsite support including shipping and receiving, exhibitor support and more. We are excited about what more is to come with Loud and Live!